Backyard storage sheds have many and varied uses. Aside from storing gardening supplies and lawnmowers, one can find many interesting and eclectic uses for your backyard storage shed. 1. Go Green on Top! Garden your way to a beautiful shed roof. 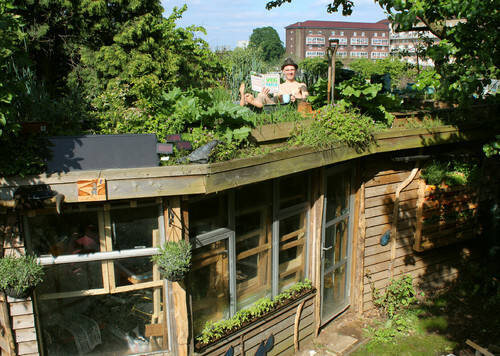 Green roof gardens are all the rage. Why not use your shed roof to add a little more variety to your garden? 2. Artist’s Studio: Need some space to be creative? Turn your storage shed into some place for inspiration. 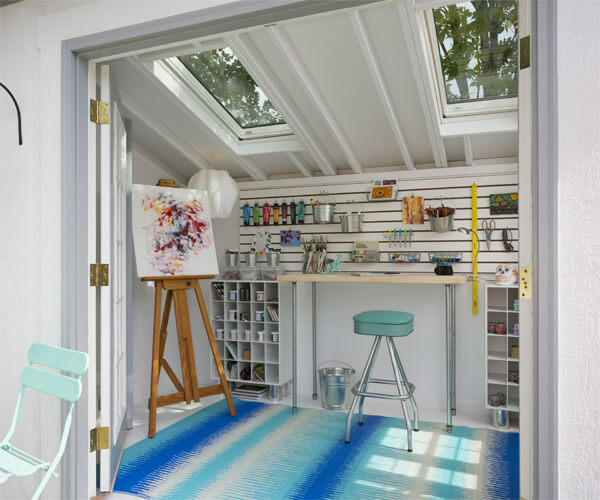 An artist’s studio is just one innovative use for your shed. Metropolitan shed by Heartland Industries converted as an Artist’s Studio. 3. 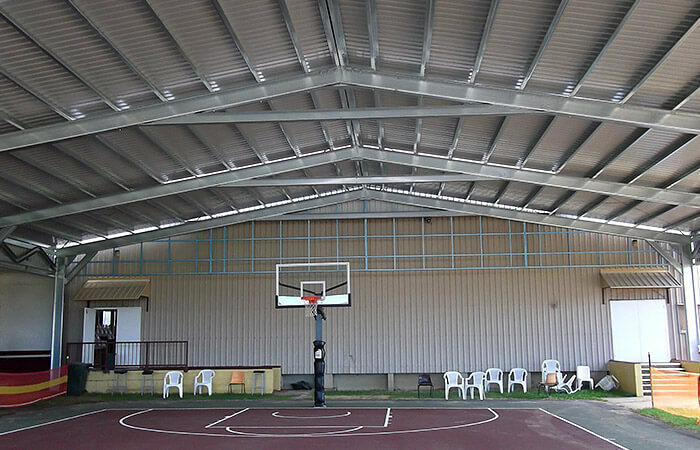 Basketball Court: Get your basketball game on with a large shed. Even Michael Jordan himself would be proud of this court. 4. Firewood storage: Store firewood. With winter coming, a stockpile of firewood will be much appreciated on cold winter nights. 5. 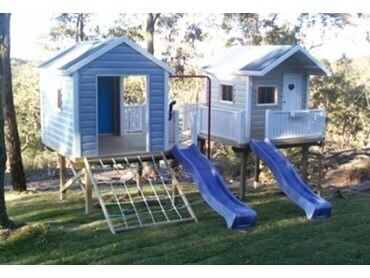 Build a custom playhouse/playset for your kiddos. 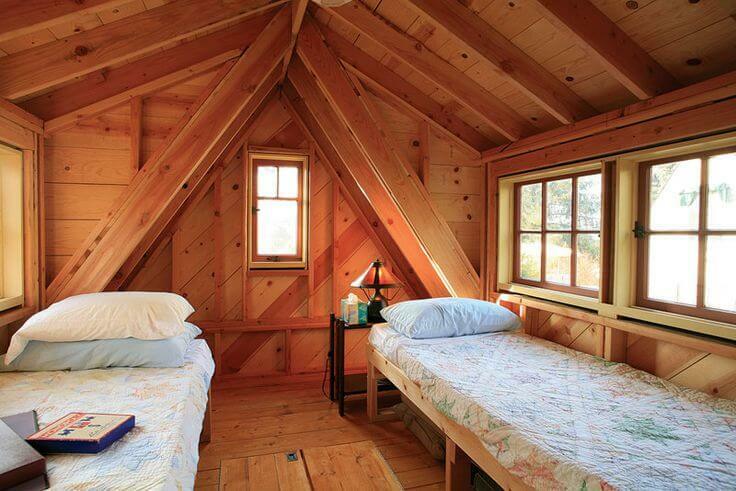 We might be able to help you construct something like this considering we design sheds too! 6. Musician Studio: Start your first band. Once you’re good enough, you can move from the shed to the garage! Our lineup of gable styled garage buildings would be perfect for this concept. 7. Spooky Shed: Halloween is coming, use your backyard shed to bewitch and bewilder the neighbors with your haunted house! 8. Pumpkin Patch: Set up a pumpkin patch. 9. 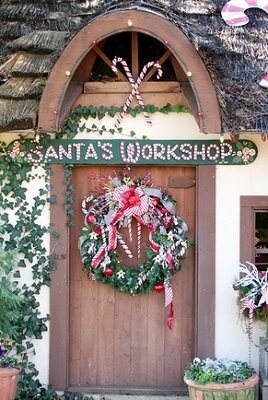 Santa’s Workshop: And in keeping with the holiday theme, set up Santa’s Workshop in your own backyard. This will be a great place to serve hot cocoa to the kids and give the holidays a more magical feel. 10. Garage: Once you’re finished up for the holidays, your storage shed can be turned into a, a, a, garage! 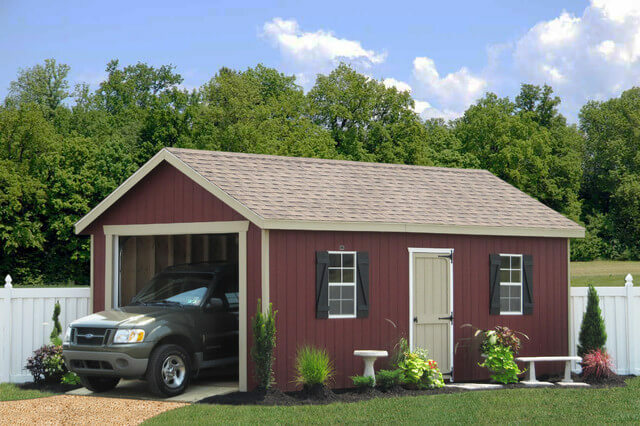 Who needs months of construction to add on to your house when a personalized storage shed can be the perfect way to keep your car safe from the elements. Check our garage sized sheds for inspiration! 11. Car Shed? : Ok, so say you don’t need to use your shed to store your car, but you want to turn it into a car? Okay. Here ya go. You won’t (oddly enough) be the first. 12. Portable Building: Speaking of wheels, let’s say you’ve always dreamed of owning an RV, but it’s just out of your budget? 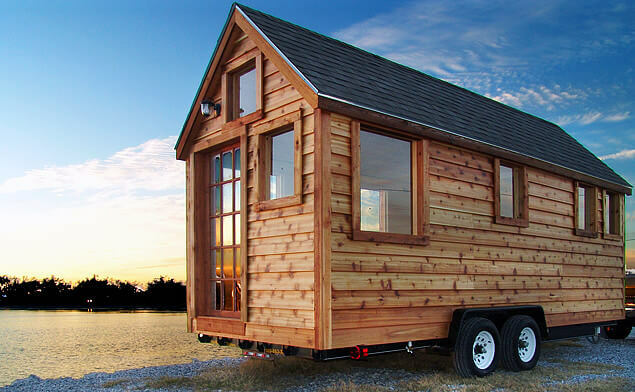 Put your shed on wheels and take that dream vacation! Or retirement. 13. 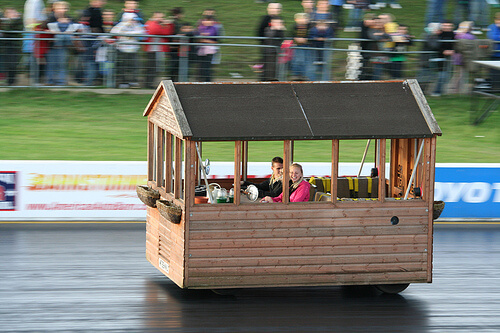 One of a Kind Shed: Wheels aren’t the only way to travel with a shed. 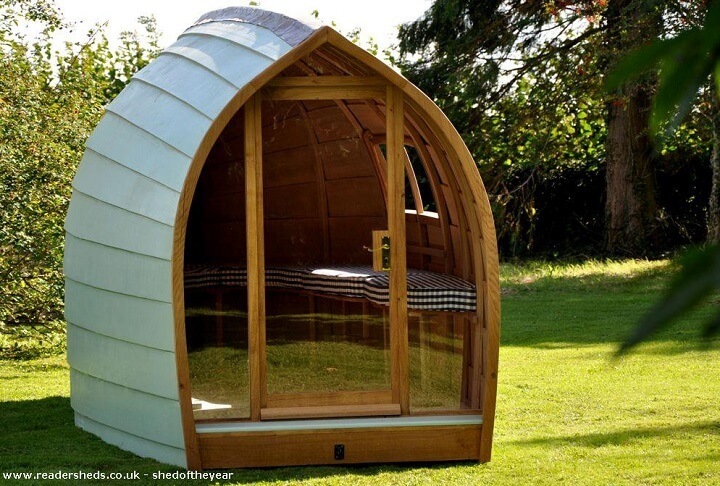 This boat shaped shed is truly innovative! I don’t think you’re actually supposed to take it out on the water though. 14. 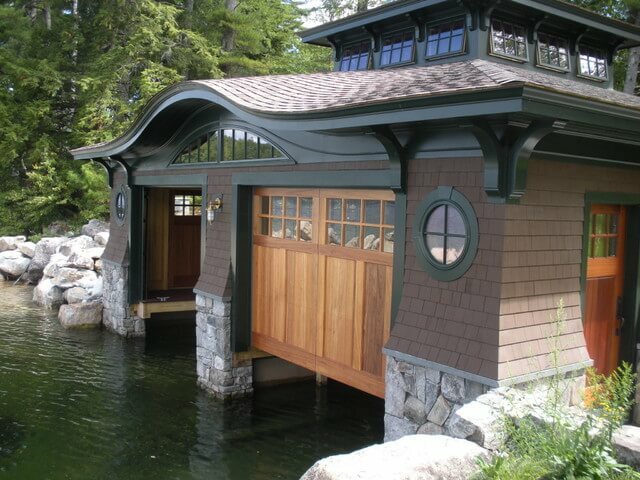 Boathouse: When it comes to boats, the shed is probably better used as the boat house. 16. 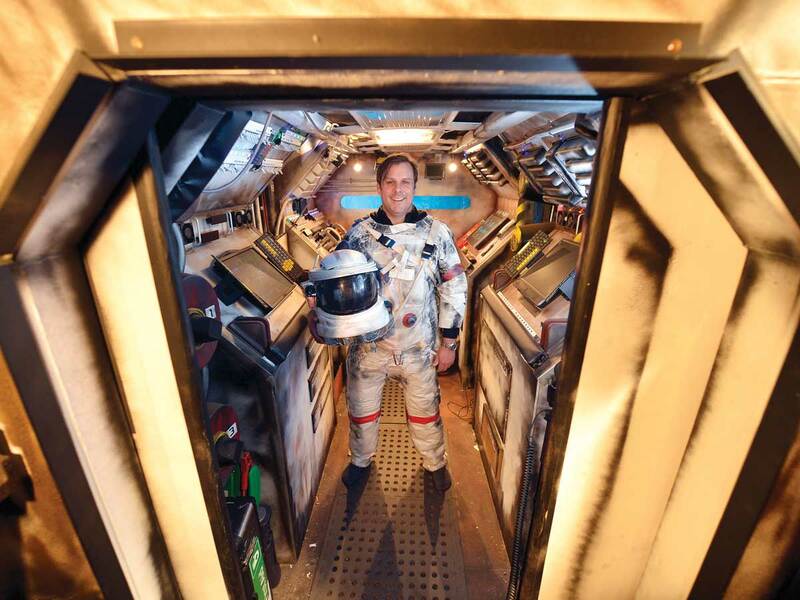 Space Shed: For the space lover, this “space station in shed” is a dream come true! 17. 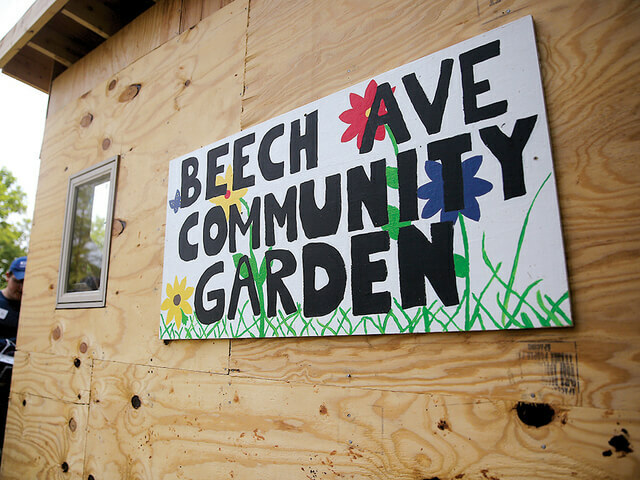 Community Garden: Shed’s aren’t exactly big news when it comes to gardening, but add community to the word gardening and you’ve got an innovative neighborhood project. It will need a shed, guaranteed. Creativity and innovation inspire all shed owners. 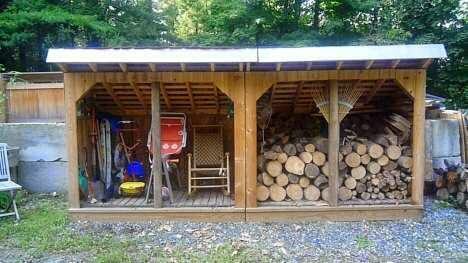 What’s your favorite way to use your shed? I like a few of these creative uses for sheds. The idea of having a second story on a shed that can be used as a campsite seems like a great use for it. My kids love camping, but sometimes we can’t leave our home to make the drive up to the mountains. Having a cabin like atmosphere on top of a shed would make a fun and unique camping experience for my kids. I will never be able to look at a shed the same way. I was just trying to get some ideas for how to build my shed before I grabbed the materials. However, now I think I need to rethink what I am going to do. I really like the idea of building a shed with a garden on top. 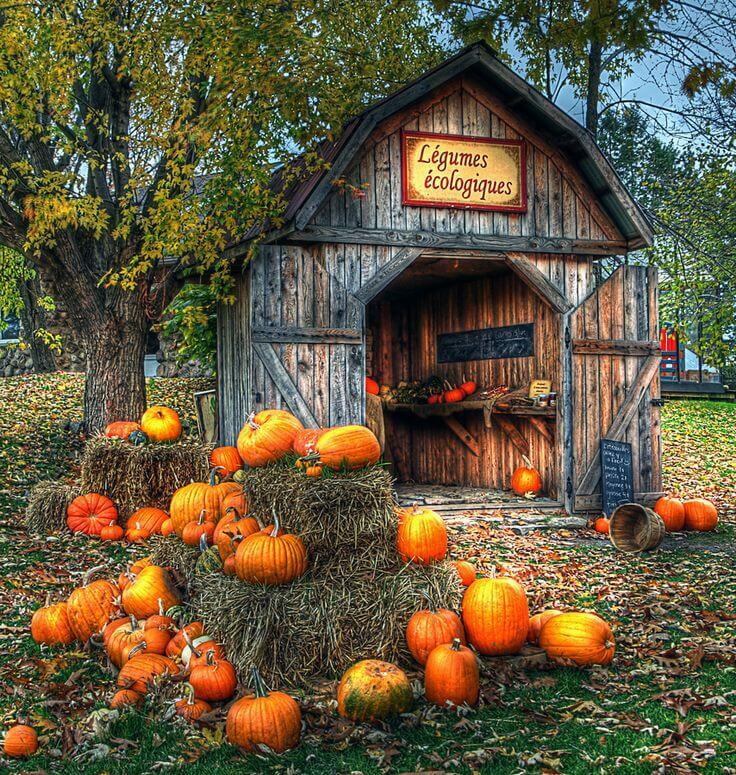 Your idea for a spooky shed will be perfect for this Halloween. I love decorating my house for Halloween, but I want to do something really spooky with it this year. 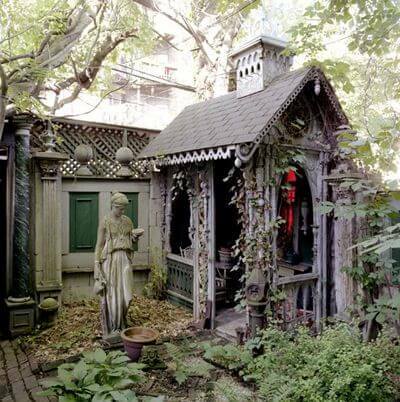 The shed in the seventh picture looks perfect because it kind of has an old Gothic look, and the statue next to it is a nice touch. I should do something similar to my old shed to make it the perfect creepy addition to my home. I love the idea of turning shed space into a music studio space! My husband has been wanting to get a shed installed in our backyard for a while so that he can work on projects without competing for space with the car in our garage. I might tell him we can do it, as long as we get one big enough for me to have a music space too! Transforming a shed into a music studio is always a good idea. My Father was a musician and I remember having to listen to him practice and it was quite loud. 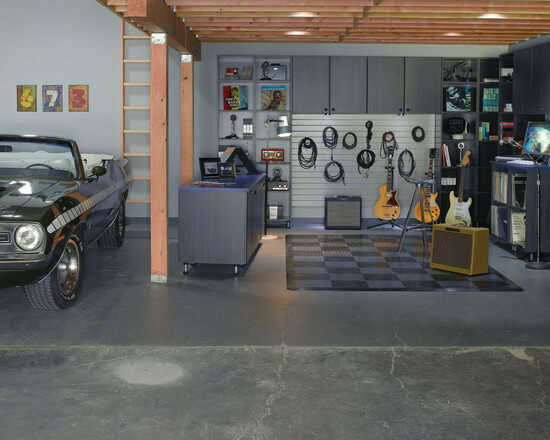 A music studio shed would have been the perfect answer… Feel free to give us a call at 855.853.8558 if you need any help finding the right shed to meet your needs. Have a great day!